What a neat item for that Ancient Worlds lover. 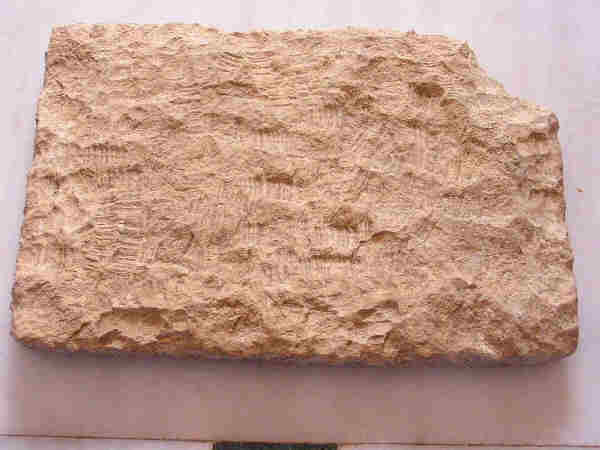 This is a wonderful Ancient Egyptian stone relief in wonderful condition. This lovely item reflects the ancient Egyptian Goddess Nekhbet in vulture form. 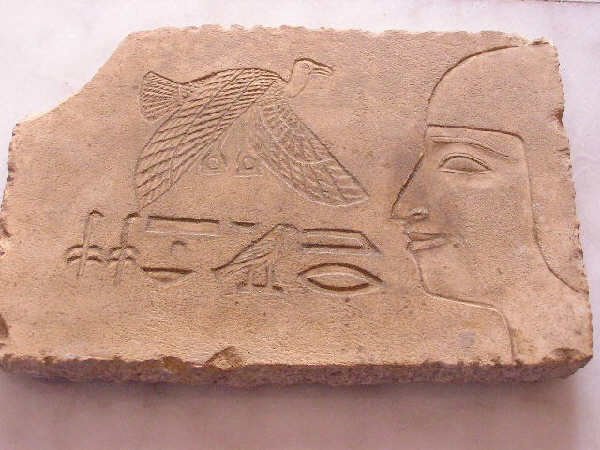 She appears flying above hieroglyphic inscriptions and facing a high priest with a marvelous face. This piece has extremely wondeful workmanship and skill by its ancient artisan in a time when tools were completely primitive. This is a marvelous and rare relief and the photographs do not nearly touch on its magic and beauty! You will not find another one like this so bid accordingly.Please examine all photos provided.As always sold to the highest bidder!This superb piece measures 13" by 8 3/4" by 1 1/2" in thickness inches.